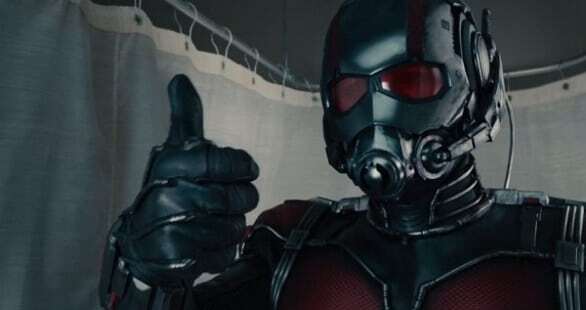 Awesome second official ‘Ant-Man’ trailer will show you how to punch! 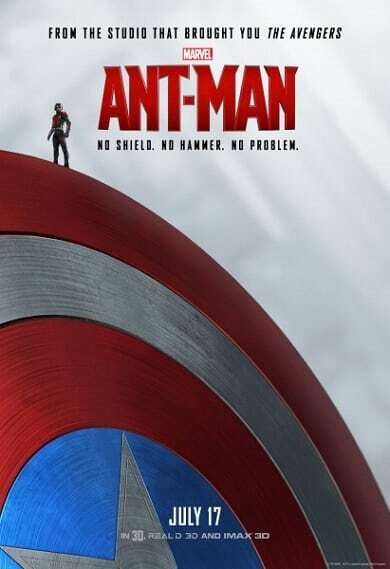 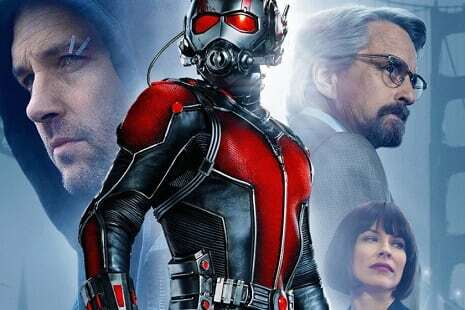 The official ‘Ant-Man’ trailer has arrived, and we also have twenty screenshots to enjoy! 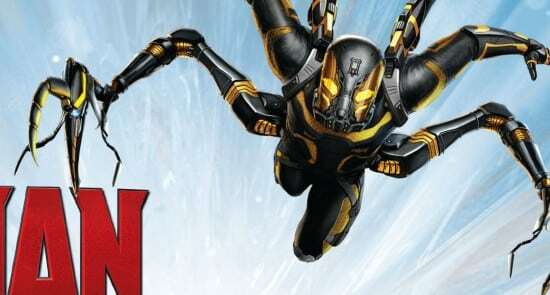 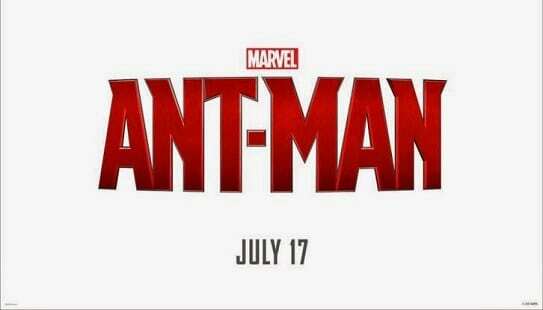 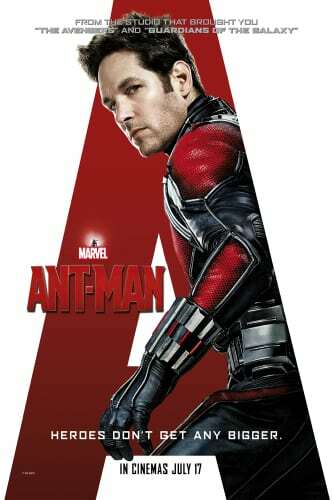 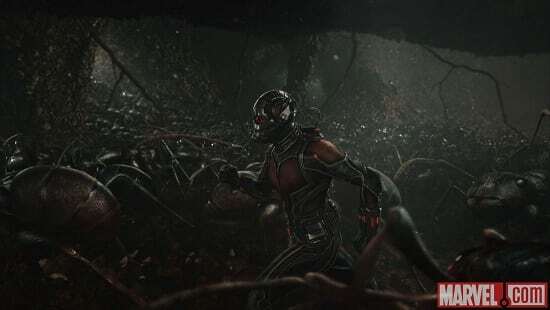 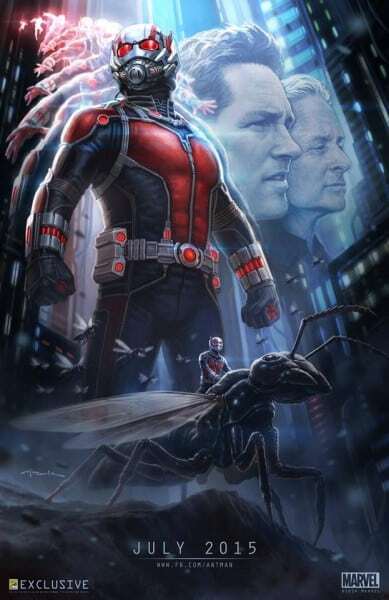 Is the trailer for Marvel’s ‘Ant-Man’ due next week?